An elegant collection, with gorgeous full-color art reproductions, Looking at Pictures presents a little-known aspect of the eccentric Swiss writer’s genius. His essays consider Van Gogh, Manet, Rembrandt, Cranach, Watteau, Fragonard, Bruegel, and his own brother Karl. The pieces also discuss general topics such as the character of the artist and of the dilettante as well as the differences between painters and poets. 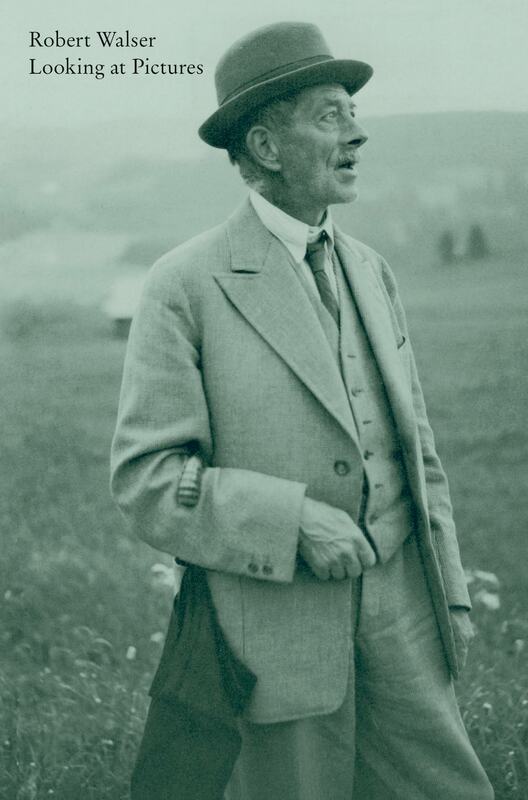 Each piece is marked by Walser’s unique eye, his delicate sensitivity, and his very particular sensibilities—and all are touched by his magic screwball wit.